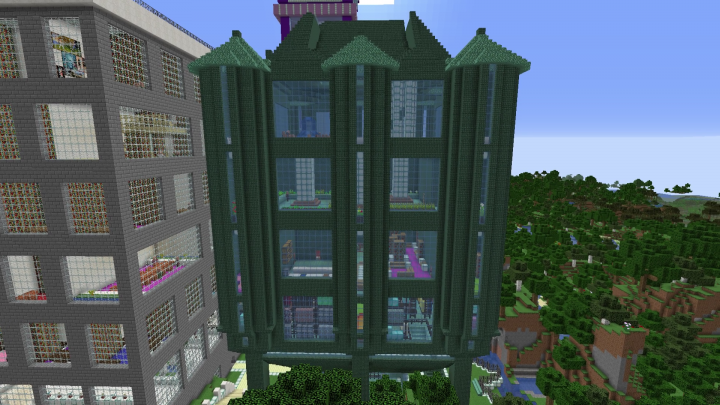 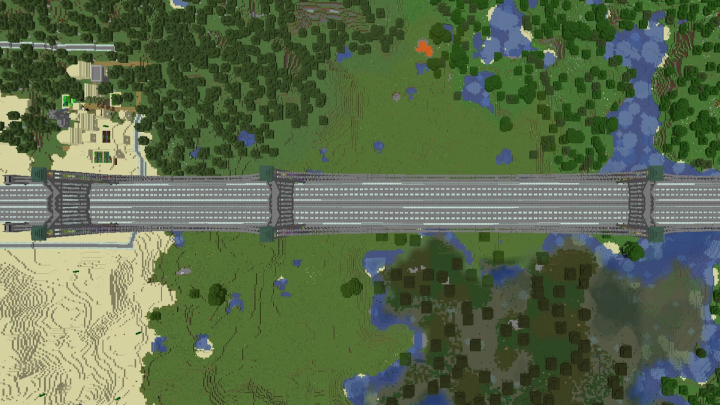 Come join the Mother Goose Club in this full-scale Mother Goose Club World map for Minecraft! 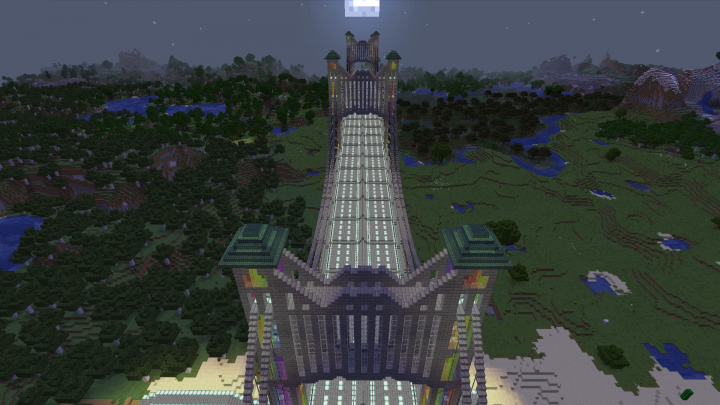 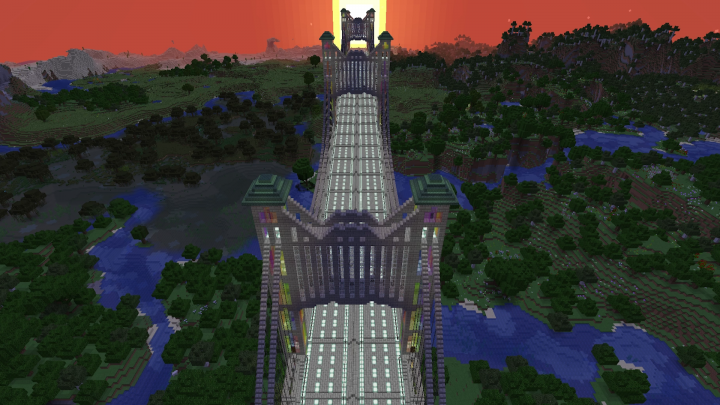 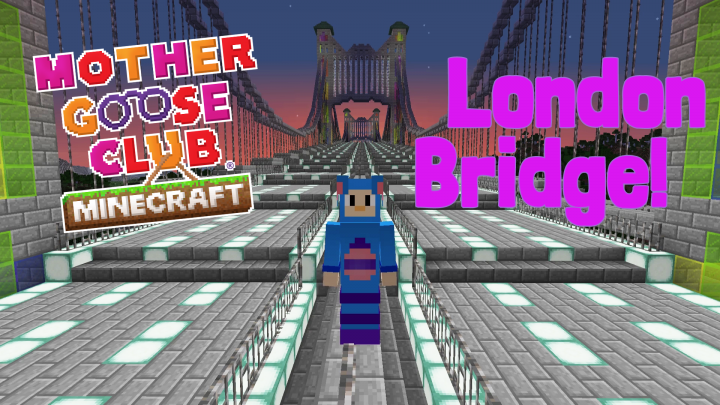 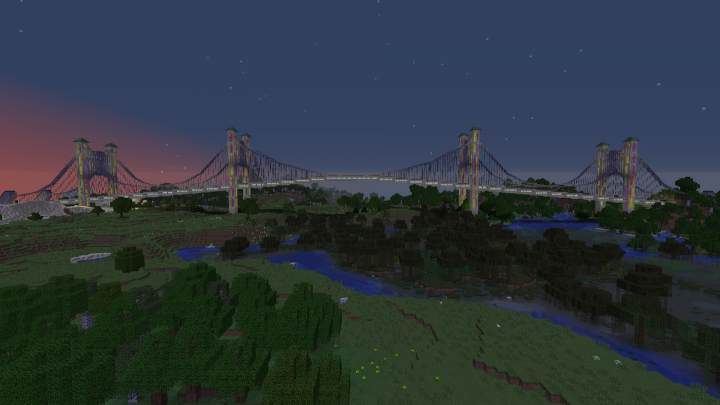 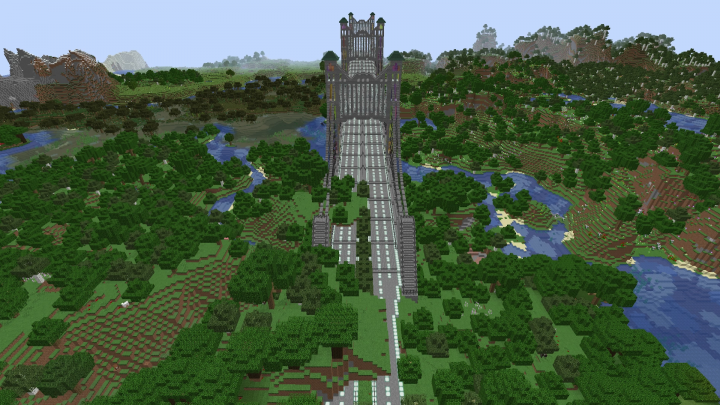 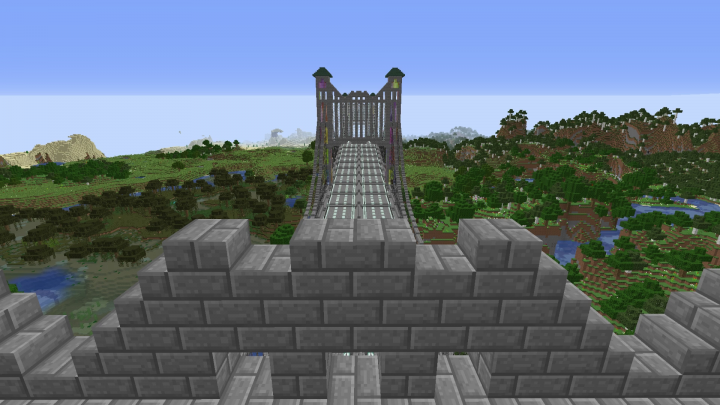 Featuring the brand new LONDON BRIDGE this map BUILDS on the great places from CLOCK TOWN where you and your friends love to play! 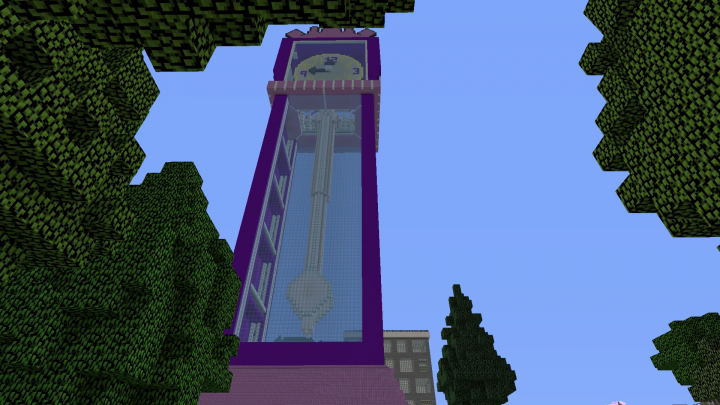 You can climb to the top of the clock tower, cross the LONDON BRIDGE, play hide-and-seek with your friends, and shop around in the store. 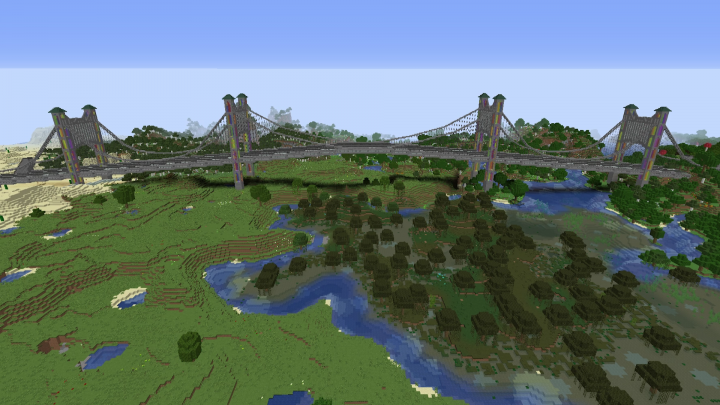 You can even think of great ways to expand and improve ﻿LONDON BRIDGE! 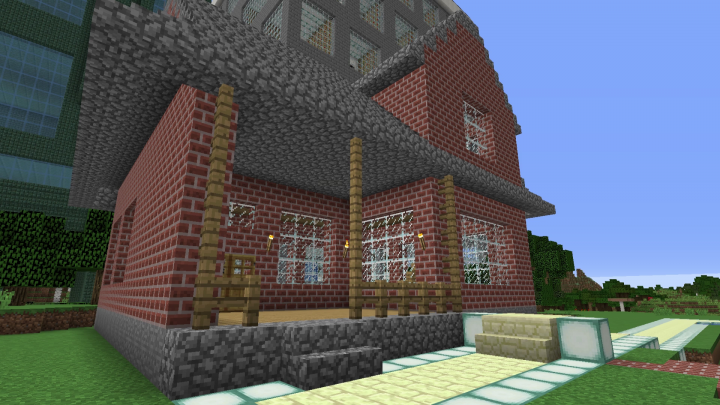 Every room in every house and building offers something new for you to DISCOVER. 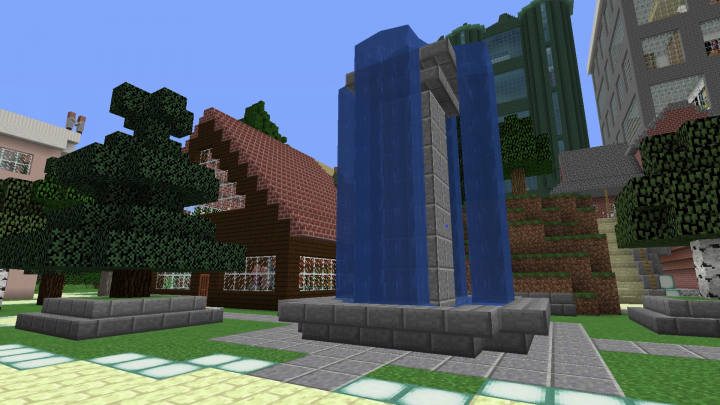 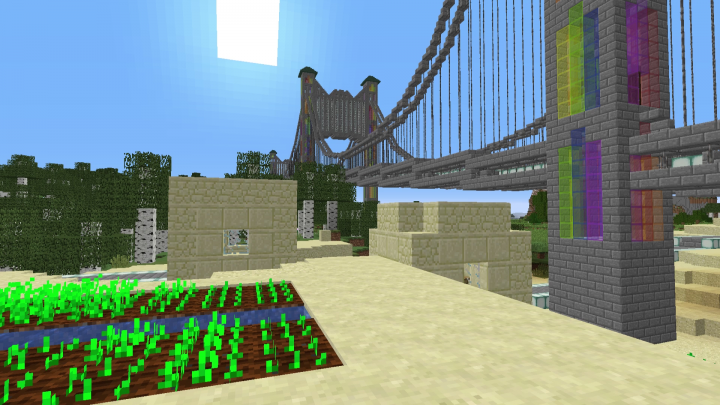 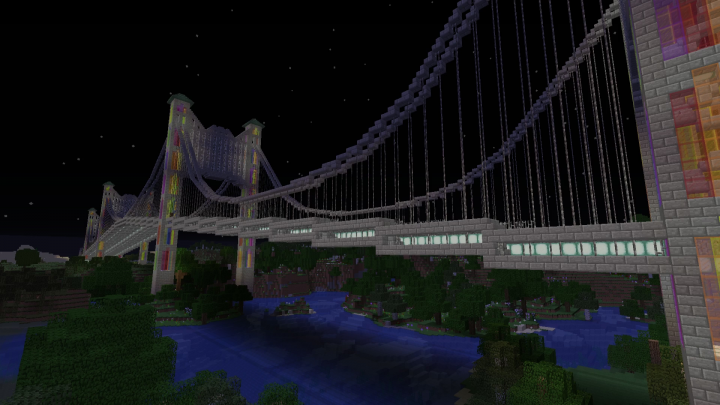 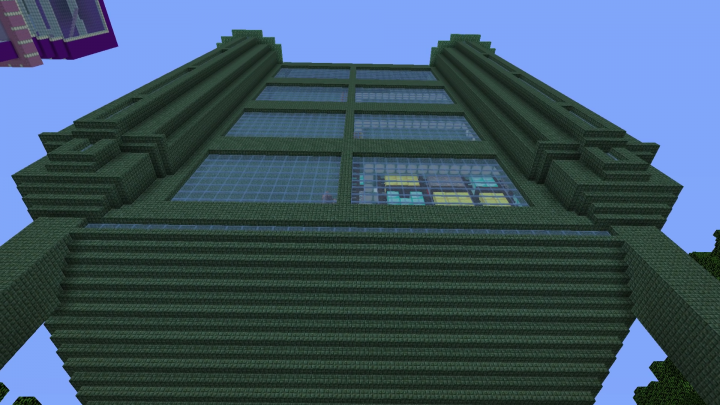 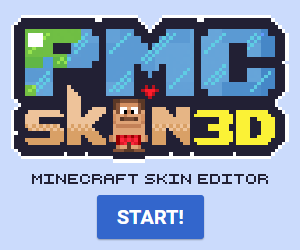 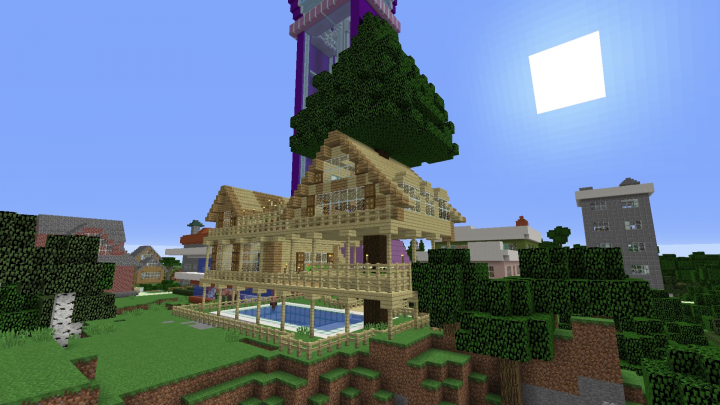 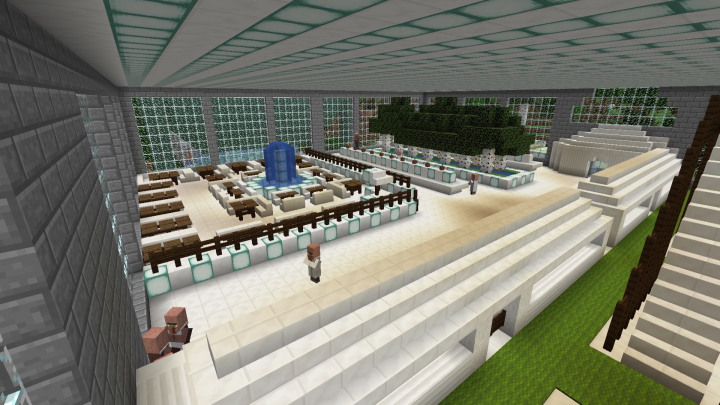 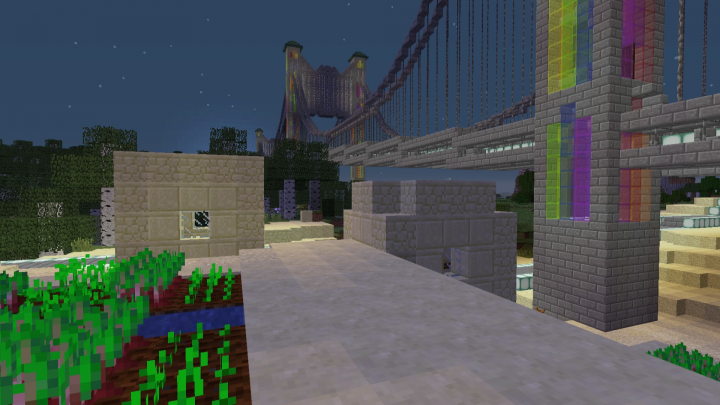 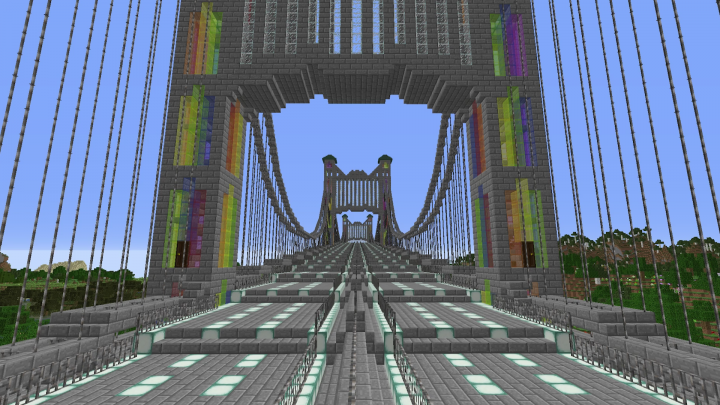 Come sing, dance and play with Mother Goose Club in Minecraft!